Over the years Microsoft released many amazing tools, but unfortunately some of these tools had to be discontinued. 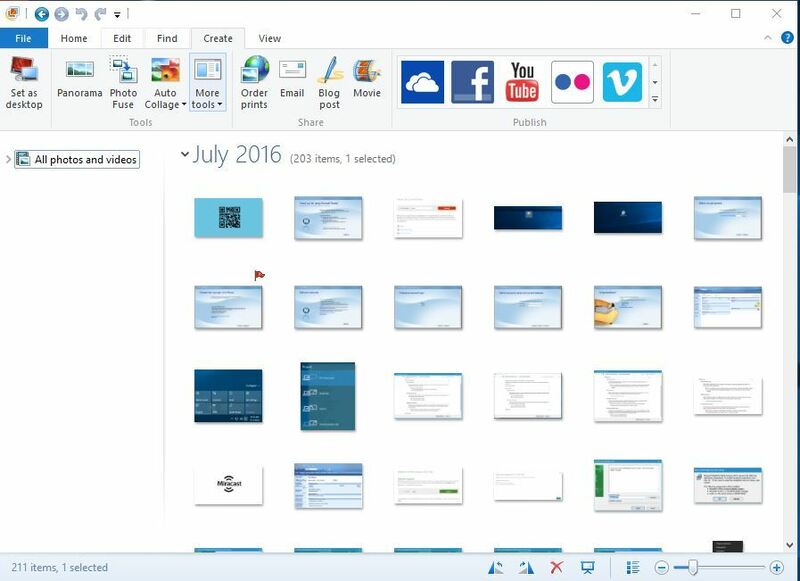 One of these tools is Windows Photo Gallery. 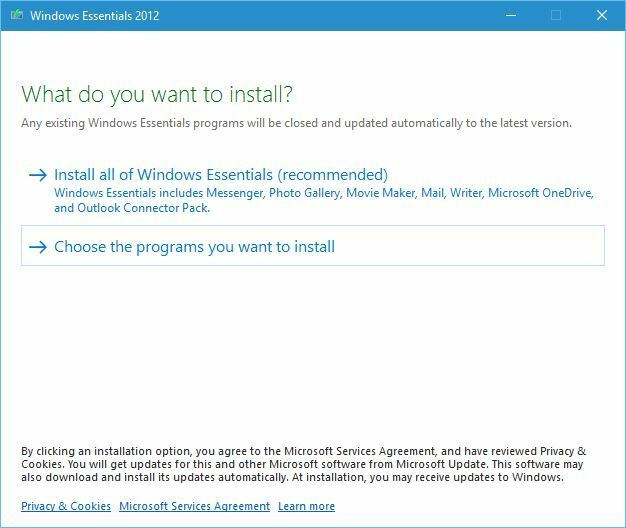 Since this was such a popular tool, today we decided to show you how to download it and install it on Windows 10. 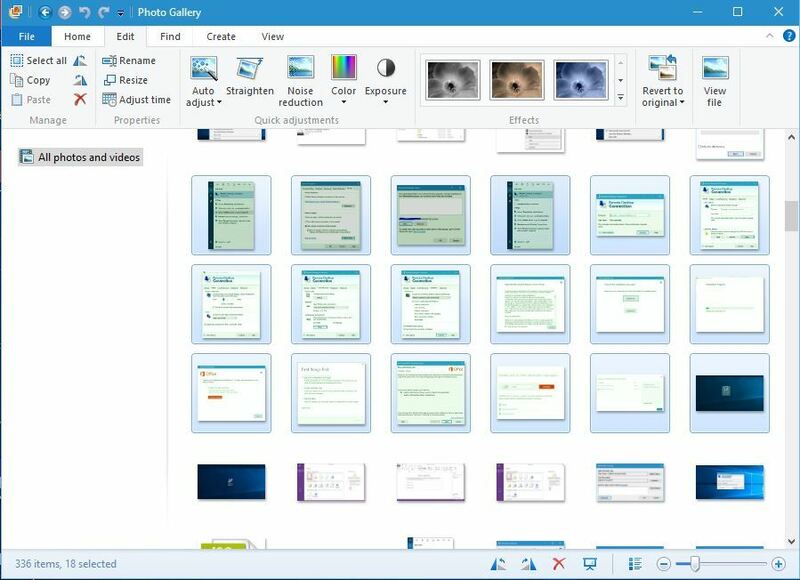 Windows Photo Gallery is an image optimizer and photo editing application. 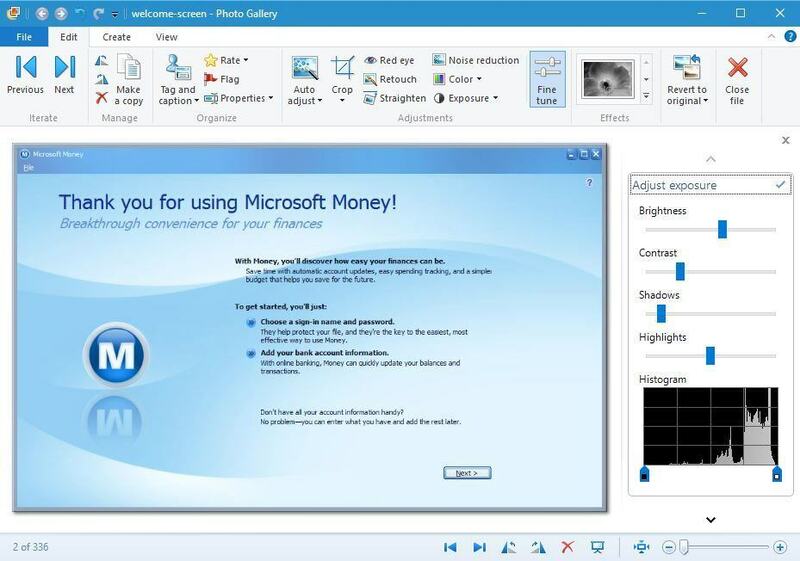 The first version of this software was included with Windows Vista, and it was designed as a Windows Picture and Fax Viewer replacement. The first version was developed in December 2001 as a Photo Library and it was released under the Digital Image Suite 9 on June 3, 2003. The last Photo Library branded software was released on April 22, 2005. After that, Windows Photo Gallery took over and it came with all the versions of Windows Vista. 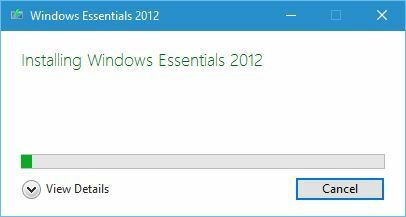 When Windows 7 was released, Windows Photo Gallery was removed and added to Windows Live Essentials suite. At the same time, Microsoft changed the name of this application to Windows Live Photo Gallery and the first version of this software was released in 2007. Over the years this tool saw some big changes and new features such as facial recognition, image stitching, batch people tagging and geotagging. 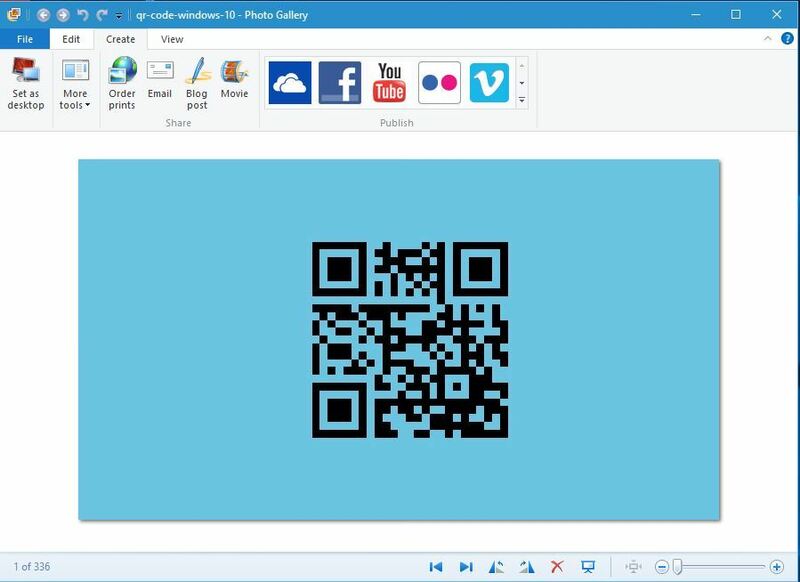 Windows Photo Gallery allows you to organize photos by adding titles, ratings, captions and custom metadata tags, and there’s also support for XMP metadata standard which allows it to categorize your photos more efficiently. 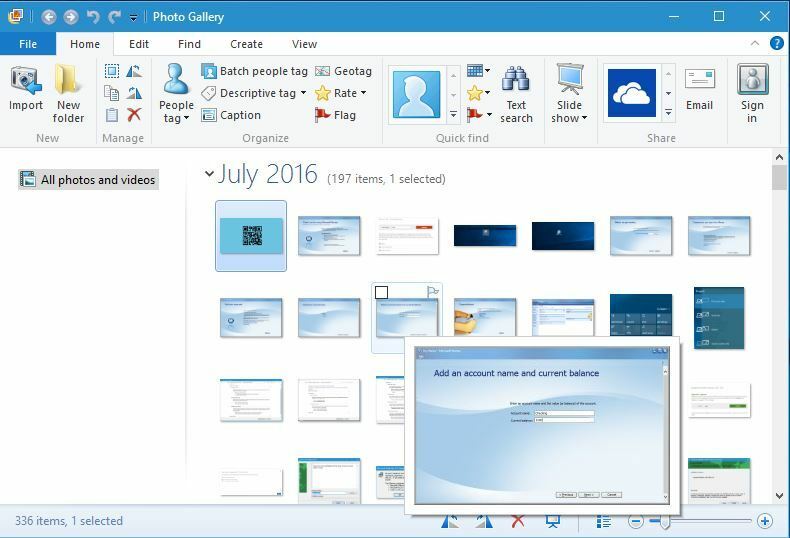 Windows Photo Gallery also supports basic photo editing, thus allowing you to quickly resize, crop, adjust shadows, sharpness or reduce noise. Another useful feature of this tool is its batch resize that allows you to quickly resize multiple photos. As for supported formats, Windows Photo Gallery supports the most popular image and video formats. 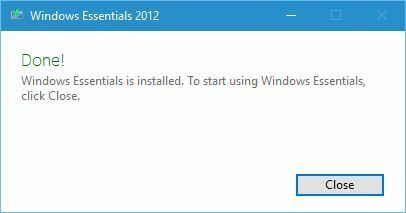 How to install Windows Photo Gallery on Windows 10? 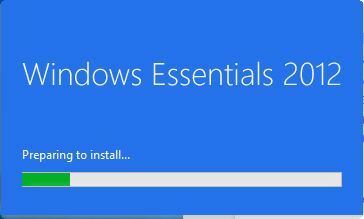 Go to Windows Essentials download page and download Windows Essentials. Run the wlsetup-web file that you just downloaded to start the setup. Wait for the installation process to prepare. 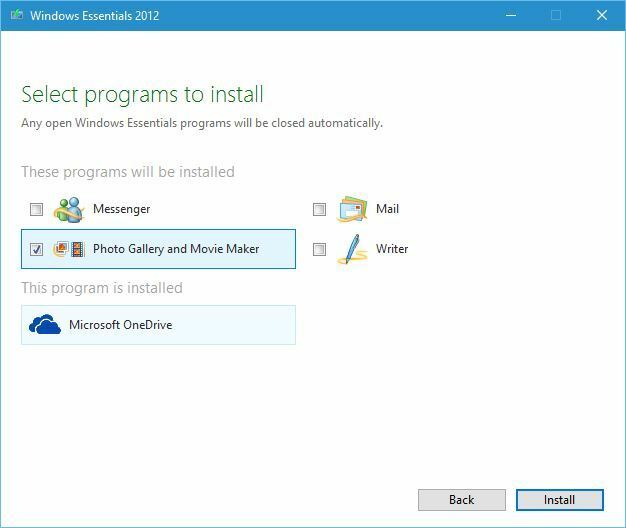 Select Choose the programs you want to install. Make sure to only select Photo Gallery and Movie Maker. Click the Install button to start the installation. Wait for the applications to install. Once the setup is finished you can start Photo Gallery by double clicking its shortcut. As soon as we started Photo Gallery we encountered an error message saying that Photo Gallery requires Microsoft SQL Server 2005 Compact Edition in order to run. Fortunately, you can download all the necessary components from here. 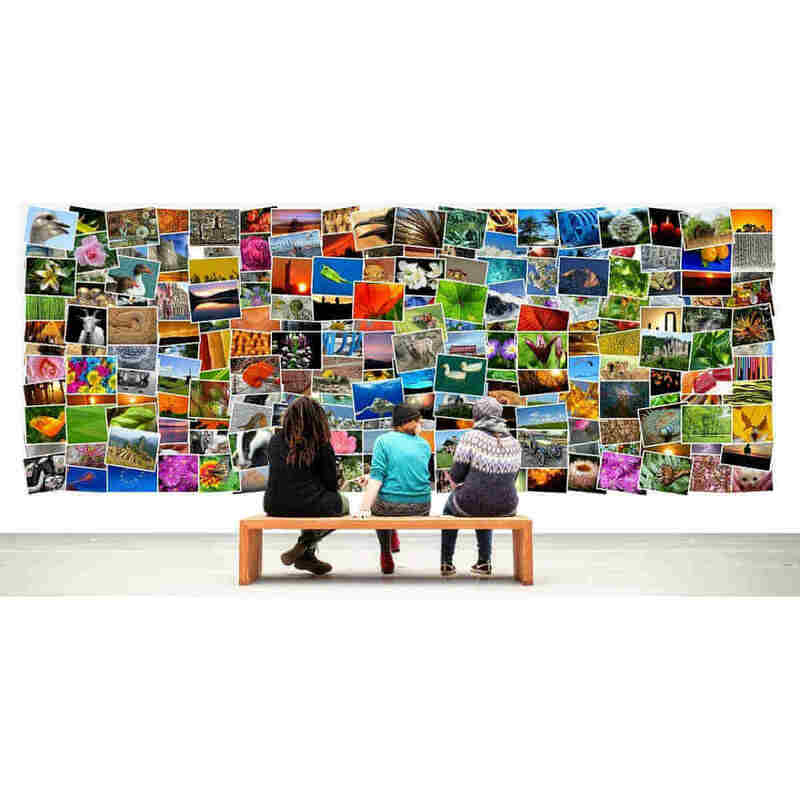 After installing the necessary components you should be able to use Photo Gallery without any problems. After you start the application you’ll see list of thumbnails from your Pictures folder, but you can easily add any other folder to Photo Gallery. You can also double click the thumbnail to view an individual image. From here you tag people, add geotags, captions and descriptive tags. In addition, you can choose between several color and exposure presets, or you can fine tune all of these options manually. After you’re done with changes, you can save the edited image as a copy and preserve the original image. You can set your edited image as a desktop, or share it online on social media websites right from the Photo Gallery. We have to mention that you can easily apply effects such as color correction and exposure to multiple images simply by selecting them and clicking the desired effect. Of course, if you aren’t satisfied with changes you can easily revert back to the original version. In addition to adding effects, you can create panoramas, auto collage and photo fuse right from the application itself. As you can see, Photo Gallery works on Windows 10 without any major problems. Only issue that we had was the lack of Microsoft SQL Server 2005 Compact Edition, but after installing the necessary tools the application worked without any problems. 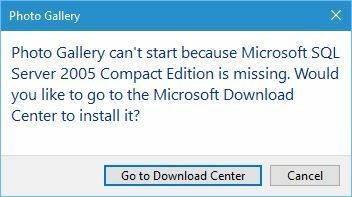 Do not forget that Windows Photo Gallery has been discontinued and Microsoft no longer offers support for it. If you have any issues with the app, you’ll have to solve them on your own. There you will find titles like NCH PhotoPad, Skylum Luminar, Corel PaintShop Pro, ACDSee Photo Editor and many more. These tools are easy to use, offer professional results and are updated for 2019. Feel free to tell us in the comments below which photo editor you use and if Windows Photo Gallery still has a place on your computer in 2019 or not.